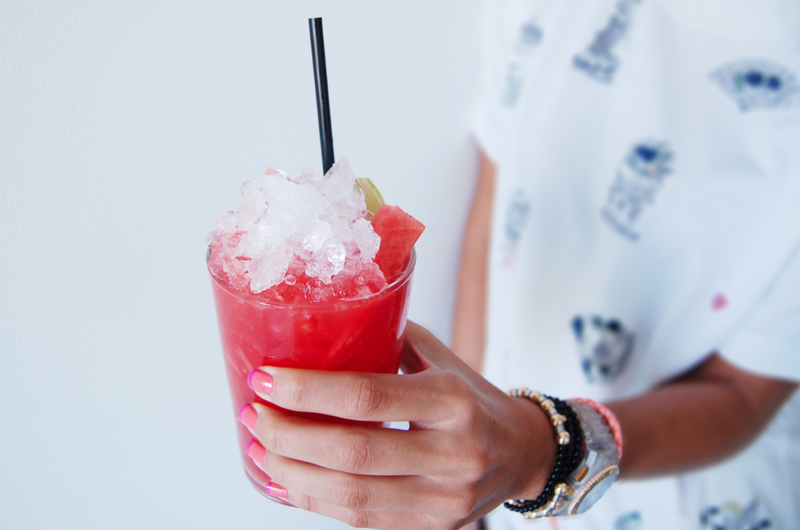 De sandia, porfa / Watermelon cocktail! Bueno nosotras nos vamos de fin de semana a la playa, y que mejor que con un cocktail de sandía. Deberíais probarlo, fresquito y suuuuuuuuper sabroso con el toque de la sandía y la lima, mmmm! 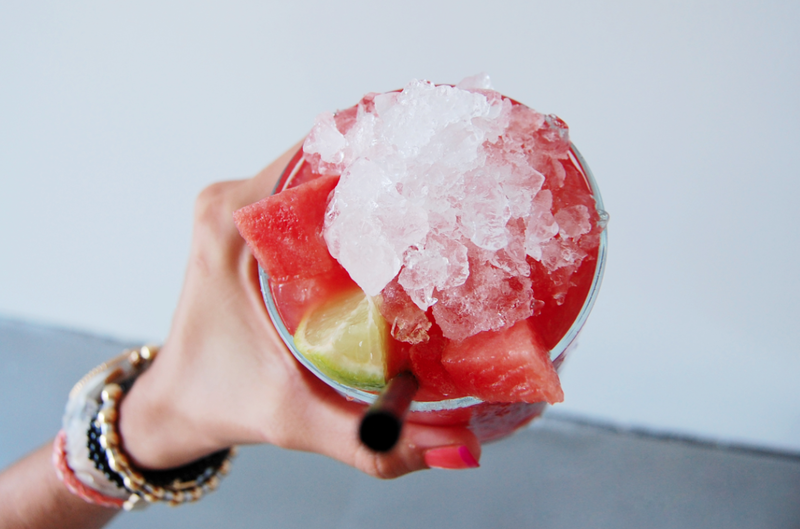 Well, we are off to the beach, and nothing better that with a watermelon cocktail. You should try it, freshy, and sooooo tasty with the lime, yummmmmy! Volvemos el miércoles con cositas emocionantes! We will be back on wednesday with exciting new things! septiembre 7, 2012 en Bebidas, Uncategorized.